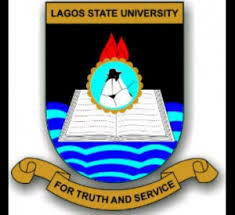 The Lagos State University, LASU Anthem Selection Programme Scheduled to Hold On Thursday 19th April, 2018. The Lagos State University Management will on Thursday, 19th April, 2018 select and unveil the official Anthem of the University. The official Anthem will be chosen from a number of entries earlier sent in for the purpose. The event will come up at the University Auditorium at 1.00p.m. The selection process has been subjected to a competitive bid as well as democratic tendencies. In view of this, members of the University Community are cordially invited to be part of the Anthem selection process.